Priyanka Chopra and Nick Jonas had a grand wedding in December 2018, and while they have revealed several details of it over the last few months, Nick recently said they ran out of beer too. In a recent interview, Joe Jonas of The Jonas Brothers was talking about his upcoming marriage to Sophie Turner and said that among all things they need to have enough beer. 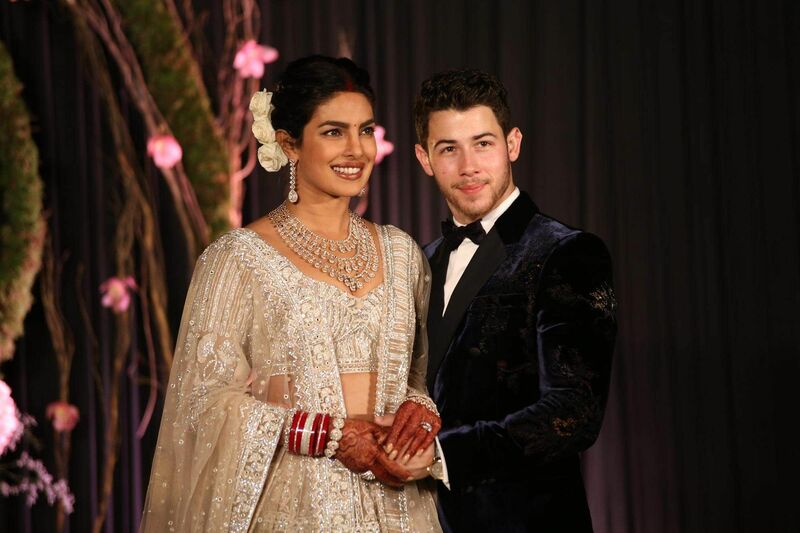 It is at that time that Nick Jonas said having an adequate amount of beer is necessary because they ran out of beer at wedding celebrations after he tied the knot with Priyanka Chopra. The Sucker singer said that if there was one thing they learnt from his wedding is that Joe’s wedding needs to have enough alcohol as their friends drink a lot of it. Nick said their friends drank so much beer that it turned out to be a big issue for them in the end and it was unexpected. Joe Jonas said he is tying the knot with Sophie Turned in France, and there needs to be a lot of Coors Light, and it isn’t really hard but they need to make sure there is enough of it, for the guests. Priyanka Chopra and Nick Jonas tied the knot with each other at the Umaid Bhavan Palace in Jodhpur. They had two different ceremonies respecting traditions of both families, through a Christian wedding and Hindu ceremony. Joe Jonas and Game of Thrones star Sophie Turner are set to tie the knot this summer after they first started dating in 2016, and got engaged to each other in October 2017. On the work front, Nick Jonas as a part of The Jonas Brothers recently released Cool, their second single of the year, after Sucker in February. On the other hand, Priyanka is busy filming for Shonali Bose’s The Sky Is Pink and will soon start working on Cowboy Ninja Viking with Chris Pratt.